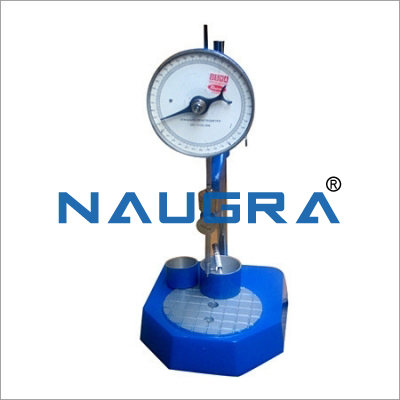 It is used to determine the amount of carbon deposit when oil is evaporated under specified condition. 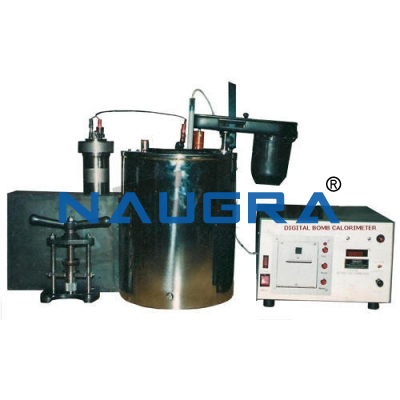 The Carbon residue values or crude oil, residue etc. 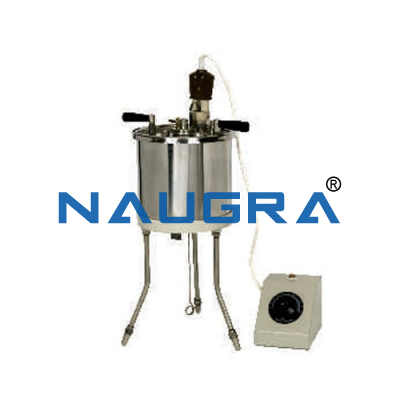 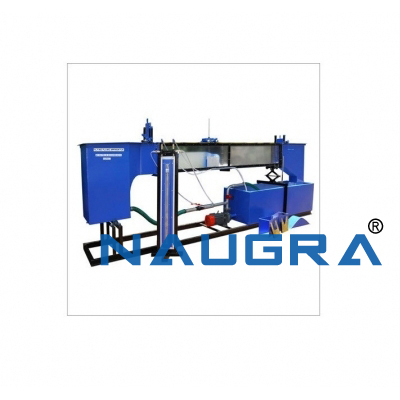 are useful in the manufacture of various lubricants. 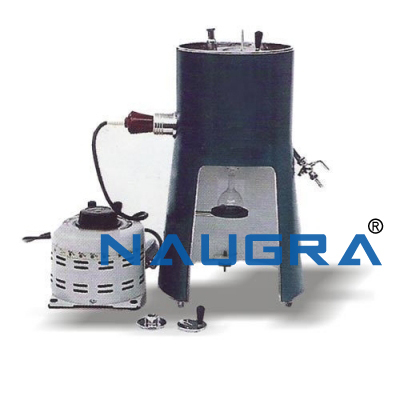 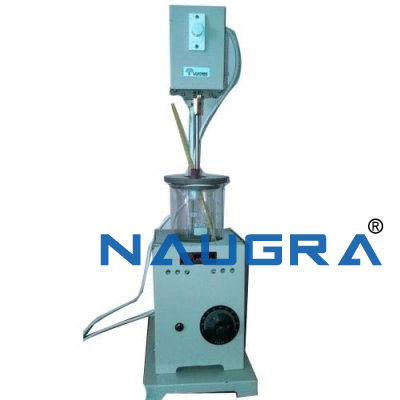 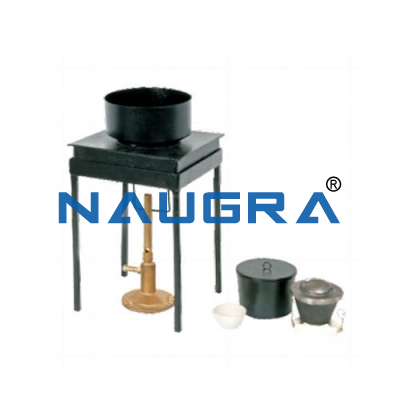 The Apparatus consists of Spun Sheet Iron Crucible 25cc capacity, sheet iron hood and sheet iron block on a stand with triangular wire bridge. 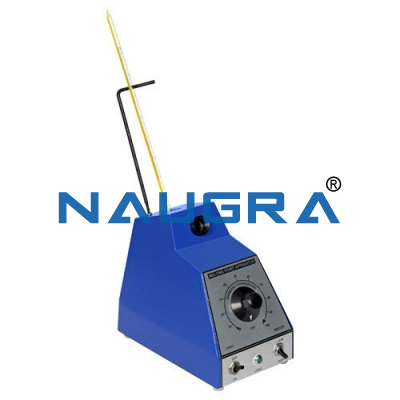 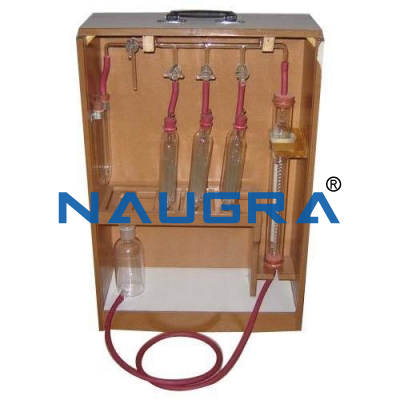 Other Related Teaching Lab Products, Scientific Instruments and Educational Equipments like CARBON RESIDUE APPARATUS (CONRADSON). . .